Lights There are 9 products. 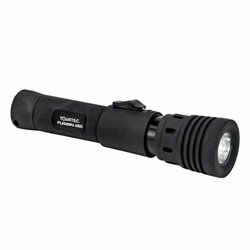 The Galaxy Video Dive Light from Intova has a depth rating of 400'. 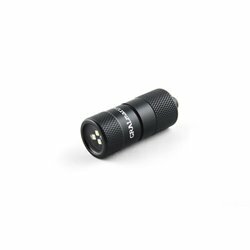 It features 6 CREE XP-G LEDs that output 2500 lumens at a beam angle of 140° and a color temperature of 5500-6000K. 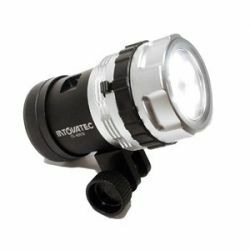 The Tovatec Fusion 1000 provides an amazing amount of light for any dive whether you are diving on a wreck, in a cave or just drifting along a reef. 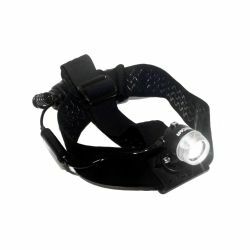 The Video Light – Zoom Head Lamp was developed for a wide range of uses underwater and above. 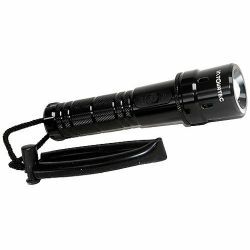 The Tovatec Fusion 530 is a great all-around dive light with its 12˚ » 100˚ beam angle and 530 lumen output. 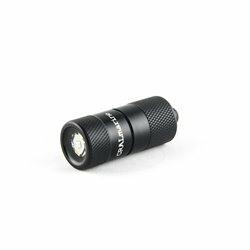 The IFL WA ZOOM-R is a compact video light / flashlight that features a 300 lumen adjustable angle beam? 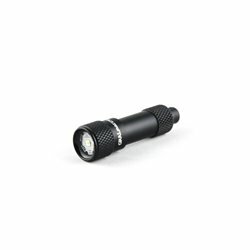 The Tovatec Fusion 260 is a small light with all the big light features.